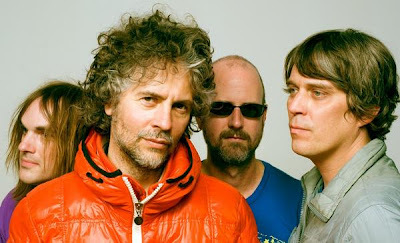 ViCE announced hours ago that they will be bringing legendary band The Flaming Lips for this year's Spring concert. The concert will be ViCE's biggest in recent memory and will happen in the Mid-Hudson Civic Center on April 17th. The Flaming Lips have been around since the early '80s and have become known for their psychedelic pop/rock songs and elaborate live shows. The group has won three Grammy awards. Their most recent album, released in December, is a remake of Pink Floyd's The Dark Side of the Moon. On Tuesday, it was announced that The Flaming Lips will be one of the headliners at Bonnaroo this summer. The Vassar concert is listed on the band's MySpace and will be open to students and the public. One of Vassar's more famous alumna in recent years, Lisa Kudrow '85, will be this year's Commencement speaker. Kudrow graduated with a degree in biology and now sits on Vassar's Board of Trustees.